A symbolic element in the landscape in the ancient Netherlands and the north of France, the belfry represents, in the heart of urban areas, the birth of municipal power in the Middle Ages. A practical building housing the communal bells, conserving charters and treasures, where city council meetings were held, serving as a watchtower and a prison, the belfry has, over the centuries, become the symbol of power and prosperity of the communes. Beyond their architectural structure, the belfries present a wide typology linked both to the history of the communities, the period of construction, the materials used and the personality of their master builders. In the urban configuration, they can be isolated, attached to a marketplace or to a town hall. In several cases, the civil function is exercised by the church belfry. 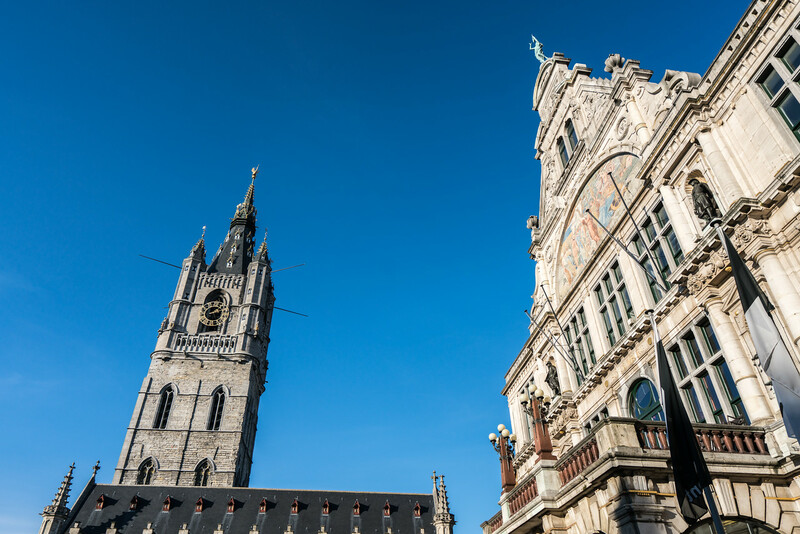 The period of construction of the belfries extends from the 11th to the 20th century, presenting a wide diversity of style, from Roman art to Art Deco. Technically speaking, I could have claimed a visit to this site as early as 2009, but I held off until I could make a more purposeful visit. At the time I visited Bruges I wasn’t aware that I was looking at the belfries inscribed on this site. This is a serial site which is scatted all across Belgium, both Flanders and Wallonia, as well as Northern France, in Picardy and Nord-Pas de Calais. There are 55 belfries in total which have been placed in this serial nomination. 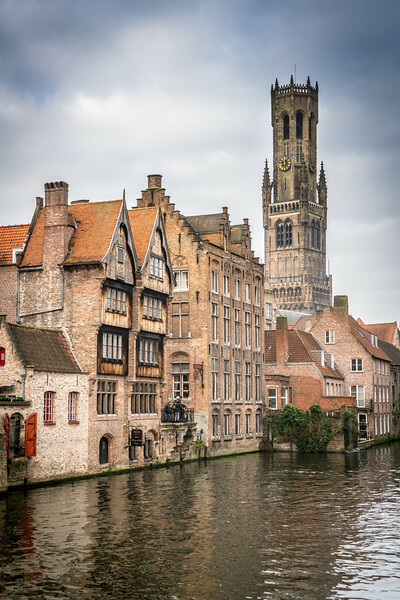 Some of them, like the Belfry of Bruges, is actually part of more than one world heritage site. Here is the complete list of all the cities which an inscribed belfry and where it is located. It should be noted that the vast majority of the belfries are not religious or associated with a church. Most of them were constructed as part of a town hall. To date, I have visited the belfries in Ghent, Bruges, and Antwerp. I will be adding more visiting in the future. Visiting any of the individual Belfries of Belgium and France is usually as simple as visiting a town and looking for the tallest structure. The Belfries of Belgium and France is a cultural UNESCO World Heritage Site attributed to both Belgium and France. It was inscribed in 1999 and was extended in 2005. 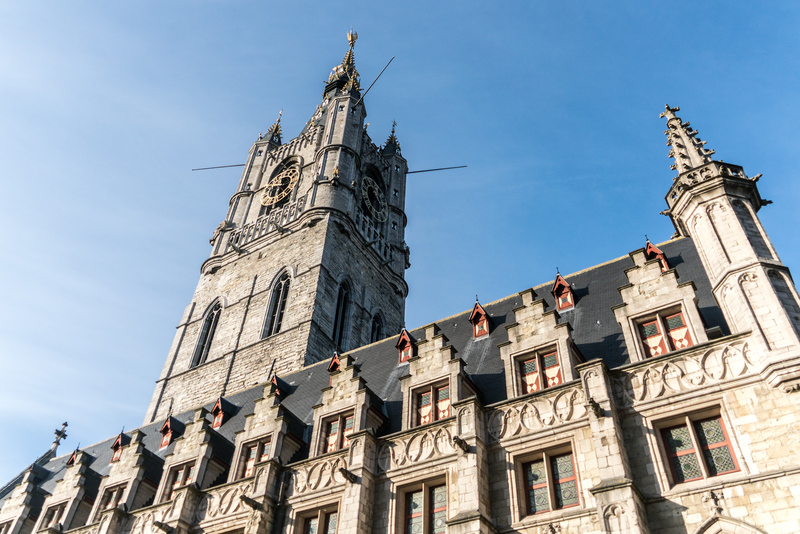 There are 56 belfries included in this UNESCO property. These belfries are historically significant buildings that are recognized for their ability to use architecture as a symbol of civic independence. At the same time, these buildings depict the religious and feudal influences for the regions of France and Belgium. The initial list of Belfries of Belgium and France that were inscribed by UNESCO was 32. In 2005, 24 more were added to that list. These are not all civic tower structures. There are 6 church towers that are included in the list. 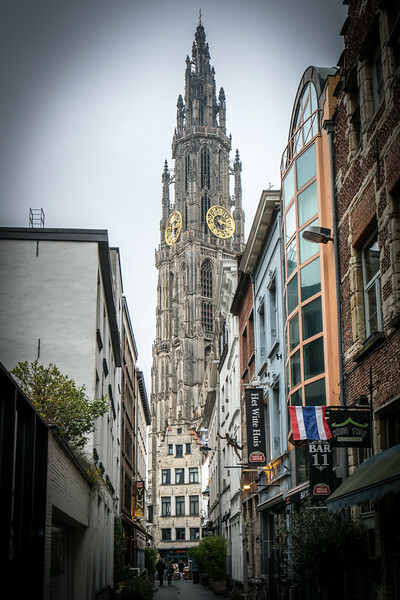 The 56 Belfries of Belgium and France that were recognized by UNESCO as a World Heritage Site are mostly bell towers. Many of these structures typically project from large buildings. These structures were mostly built from the 11th to the 20th centuries. 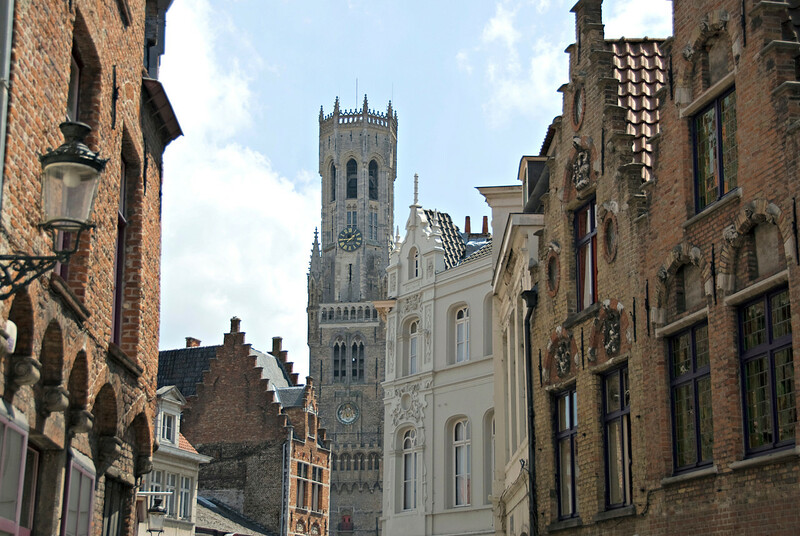 The Belfries of Belgium and France are typically found within the town centers. Some of them are connected with a town hall or a church. These belfries may be viewed as architectural features today. However, they served an important role during the time when they were built. In particular, the belfries symbolize the importance of cities as part of the Middle Ages’ feudal system. With several fires hitting major cities during the Middle Age, the building materials used for these towers switched from wood to stone. This enabled many of these towers to stay intact until today. 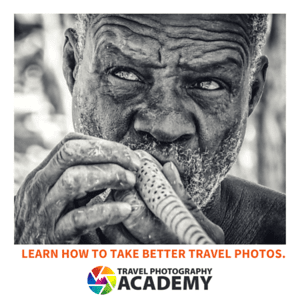 This started in the 14th century and lasted until the 17th century. A distinctive change in the styles of how these belfries were built is that they have become narrower in style. Hence, they lost their defensive character. They have been transformed from a defensive structure into a symbol of prosperity and independence. Even though most of the belfries are attached to other major buildings, many of them are standalone structures too. Some are also rebuilt from being connected to other buildings. 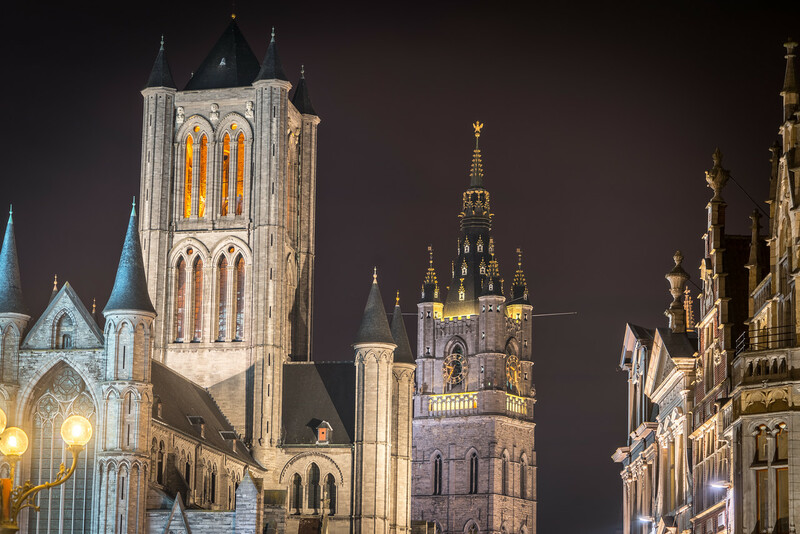 View the complete list of UNESCO World Heritage Sites in Belgium.